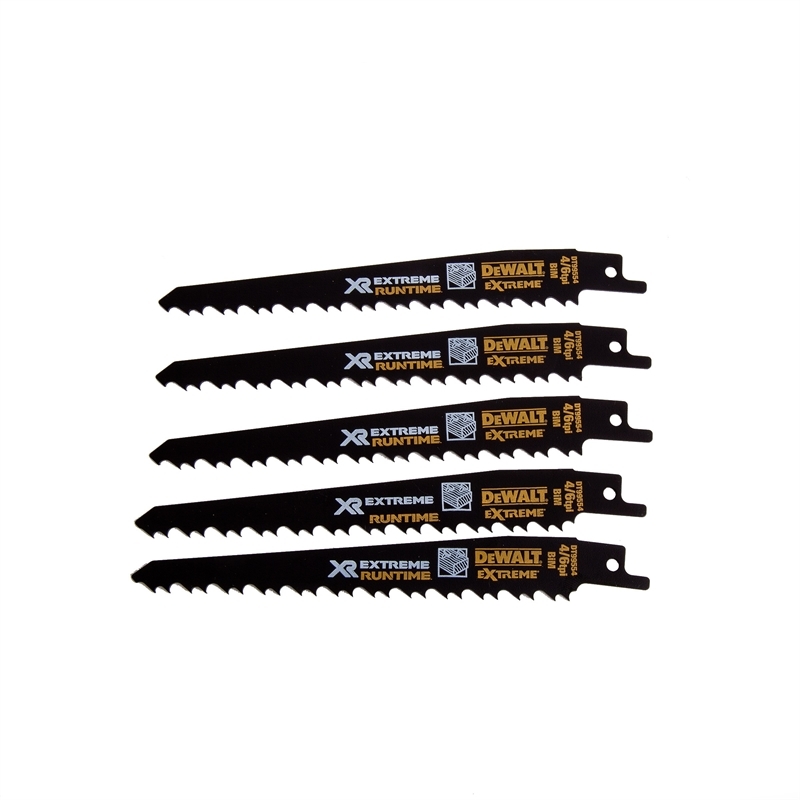 This pack contains x5 DeWALT DT99554 4/6 TPI blades. 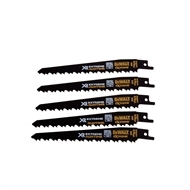 These 4/6 TPI saw blades come in 152mm (6") length for wood with metal cutting. These bi-metal saw blades are coated in a special Toughcoat finish which reduces the build up of heat thus improving cutting performance and speed up to twice as much as market competitors. 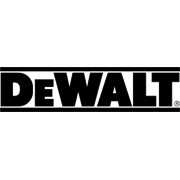 Suitable for applications such as cutting woods, particle boards, piping, plastics, PVCs and more.